The Micromax Yu Yureka, like most smartphones today, has a capacitive touchscreen. This means that you are going to be constantly jabbing at the screen with a finger to use its features. Now, no matter how gently you do it, the jab will leave an imprint of your finger on the screen. The screen could also in no time at all likely be covered with a fine layer of dust, not to mention some sort of food or drink stain. Why not protect your expensive smartphone with a cover guard? Known generally as screen protectors or scratch guards, here's a list of some of the products available exclusively for your Micromax Yu Yureka smartphone and where to buy them online. 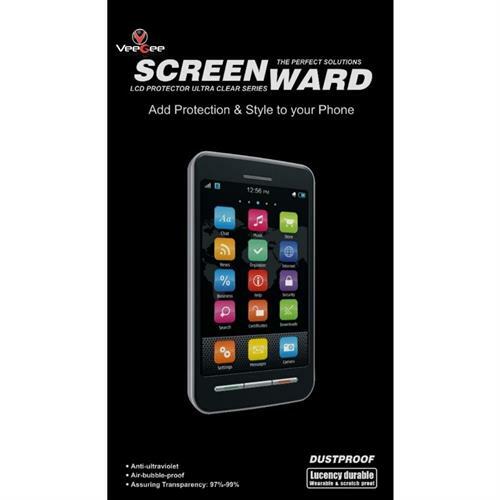 The Screenward is a clear screen protector scratch guard for Micromax Yu Yureka under the model number BIPLJANJ-058. The company states that this product has a laser cut design to ensure proper fit from end to end. The material used is such that it repels dust and prevents scratch marks. It is ultra thin to ensure clarity of what's on the screen. At the same time it supposedly protects your eyes from UV rays by reflected light by reducing 90% of the UV rays. 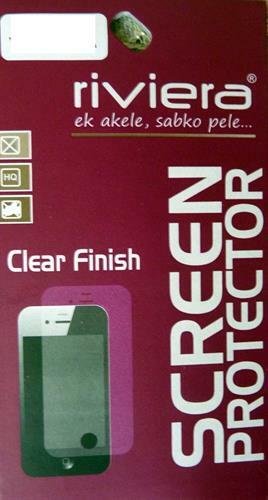 The screen protector comes in a fully sealed pack, so you can be assured that it not some second-hand product. A basic cleaning cloth comes with the pack. YU is a technology brand which is offering a unique tempered glass screen guard for the Micromax Yu Yureka smartphone under the model number AO5510. What I noted was that the company mentions the precise dimensions of the product, namely: 17 x 8.4 x 0.8 cm. Now this is a big plus point as you can check the dimensions of your Micromax Yu Yureka smartphone and see if it is compatible to be the right fit. Those who have bought this product have agreed that it is of high quality & are pleased that it comes with a wet cloth, a dry cloth and a blue sticker that you peel off to remove dirt. There are even very detailed, easy to understand instructions on how to fit it to your Micromax Yu Yureka smartphone. This product has an oleophobic (what on earth does that mean?) film created from special chemical materials which makes it resistant to not just stains but also scratches. The cuts in the screen guard are at precisely those points where you need access to the smartphone's ports, not to mention the screen too. The screen guard's tech specs: (i) Robust tempered glass (7h hardness); (ii) Pressure resistant (0.3mm); (iii) High flexibility (90 degrees). No specific brand, thought the pack says Riviera, this is offered by a seller at Amazon. It is a plain anti-glare clear finish screen protector for Micromax Yu Yureka. Weighing in at 50 g with dimesions of 22.9 x 10.2 x 1.3 cm, this is a pretty ordinary product with nothing to rave about it. 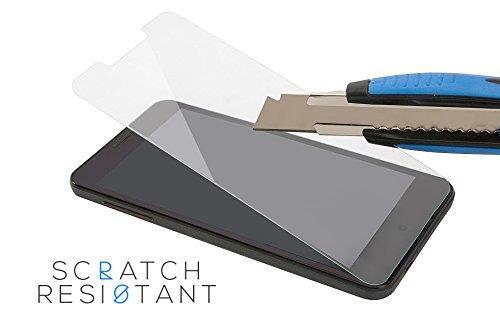 The seller mentions it as having a scratch resistant hard coating with a special silicon adhesive which allows for easy application and removal. It supposedly protects your smartphone's screen against UV rays & retains the vibrant colours. There is an offer of getting one free if you buy 2. Available from Amaze Mobile, this product (Model No. YUCL1000YUYUTP) is said to be anti-bacterial. It ensures protection of your smartphone's screen without being hampering visibility due to its crystal clarity. It promises that your screen will be prevented from getting scratched. 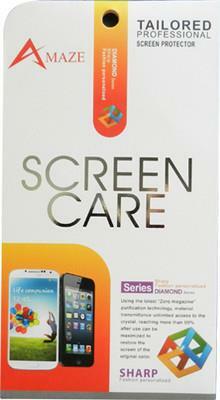 The package includes a special microfiber cleaning cloth to aid you in applying the screen protector. It comes with a warning that "application and dust repelling requires careful installation". 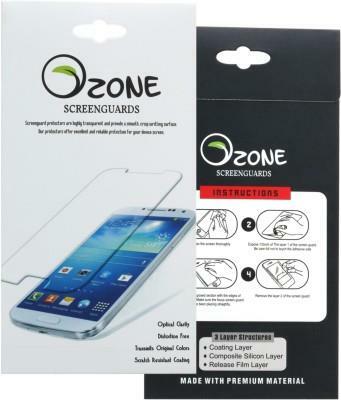 The Ozone N300 screen guard is stated to be made from premium material, though it is not specified what exactly is this premium material. It comes in a matte colour. The company says the product is not only anti-scratch and has high resistance but is also anti-fingerprint. This means no smudgy blobs on the screen. Another screen protector (model no. 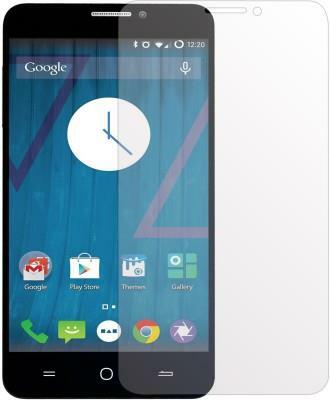 YurekaMatt) which promises no fingerprints on the screen is the DMG matte screen protector for Micromax Yu Yureka. It also promises no hazy displays and an anti-glare experience. Why go for just one screen protector when you can get 3 in a pack? 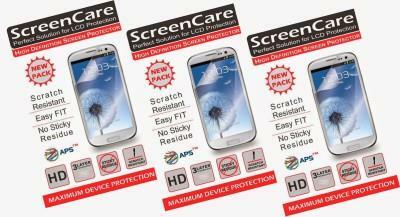 Check out the 3 Pack Screencare Matte Scratch Protector Yymmx sold by brand APS. As the name implies, you get 3 screen guards for your Micromax Yu Yureka smartphone. Like other products, it provides protection against UV rays and is scratch-resistant. A seller at eBay is offering a generic screen protector, providing a list of its specific features, namely: (i) Distortion free; (ii) Optical clarity; (iii) Transmits original colours; (iii) Scratch-resistant coating; (iv) Repositionable & removable and (v) Resists mild acid & alkali. Interesting to note this last-mentioned feature as it is not listed by other products' brands. The pack in which the screen protector is delivered will also include one cleaning cloth. The seller mentions that the mobile phone is not included – hilarious!- but then there could be weird buyers who think the smartphone comes with it too. Shopclues.com is not as well known as other shopping portals. I came across it while searching on the Net for listing products for this article. 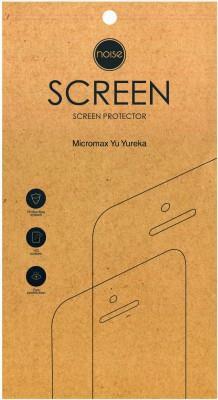 On offer is a pack of 2 Micromax YU Yureka clear screen scratch guard protector. It is sold by eStore Delhi via this site. Its ultra-clear film prevents UV radiations and it is stated that it does not to leave any residue or marks on removing it from the smartphone's screen. UBON brand is also selling a similar pack of 2 screen protectors at this site, for Rs. 160/-. Surprisingly, this online shopping portal does not have any screen protectors for the Micromax Yu Yureka. The one product it had, namely the Mobikarepro tempered glass screen guard, has been discontinued. I wonder why. If it was a product that was no longer available, generally there is an intimation of it with the 'Sold out' tag with the product still displayed at the page. So it leaves one wondering whether the product was not good or the brand did not deliver as promised. As you can see, there are a wide variety of screen protectors available at various online shopping portals. A few of them have reviews too posted by those who bought the product, so you could check these out and then decide which to buy. It will prevent you from needlessly spending a lot of money on a poor quality screen guard. An exhaustive list with a great deal of screen protectors. What makes it even more useful is the fact that you have listed the options available across different e-commerce sites. One doubt though - in these days of smartphones with Gorilla Glass protection, do we really need these protectors?